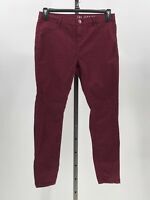 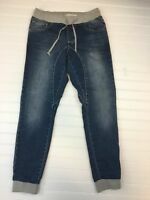 Details about Cotton On Ripped Distressed Denim Jogger Jean Indigo Blue Size 8 Womens New! 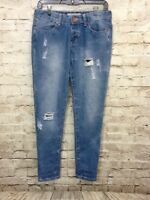 Cotton On Ripped Distressed Denim Jogger Jean Indigo Blue Size 8 Womens New! 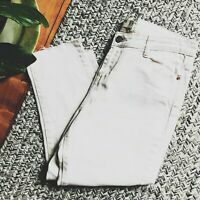 Davinci Ripped Straight Leg Low Rise Women's Jeans Size 32.28x32x8x14".